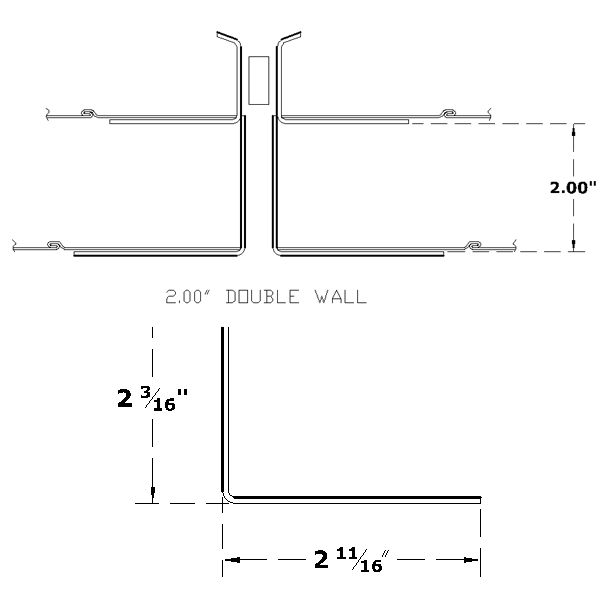 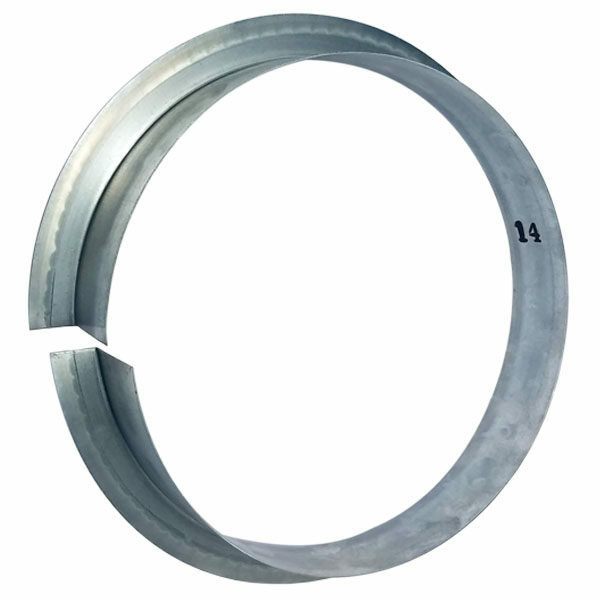 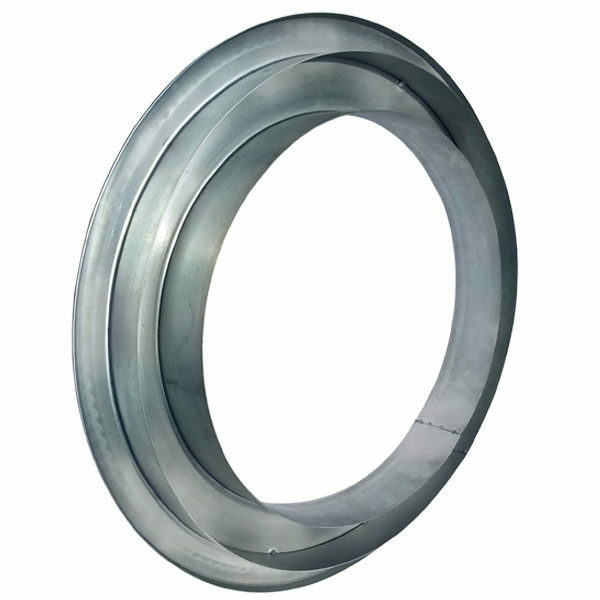 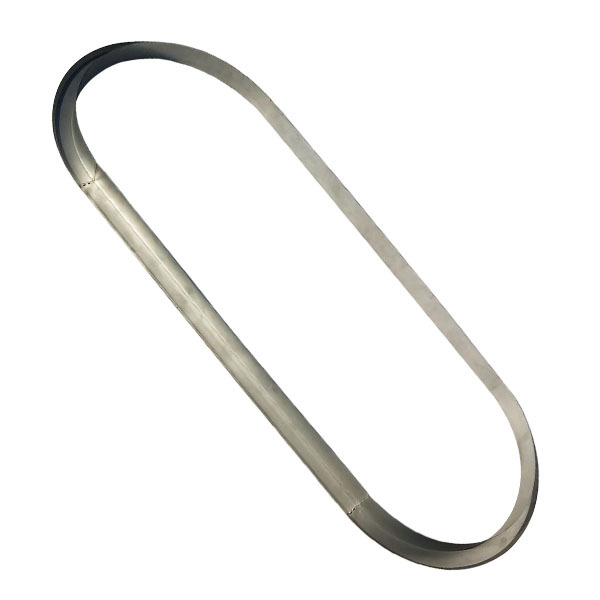 Round or oval duct connector designed to achieve the most economical way of connecting pipes to pipes and pipes to fittings in a spiral duct system. 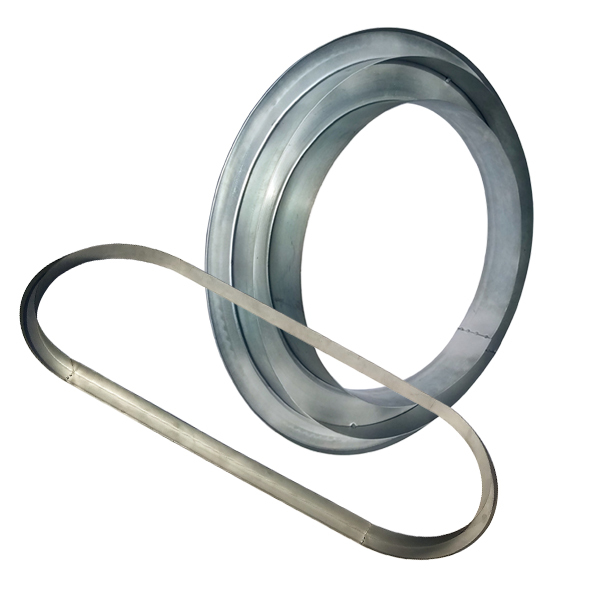 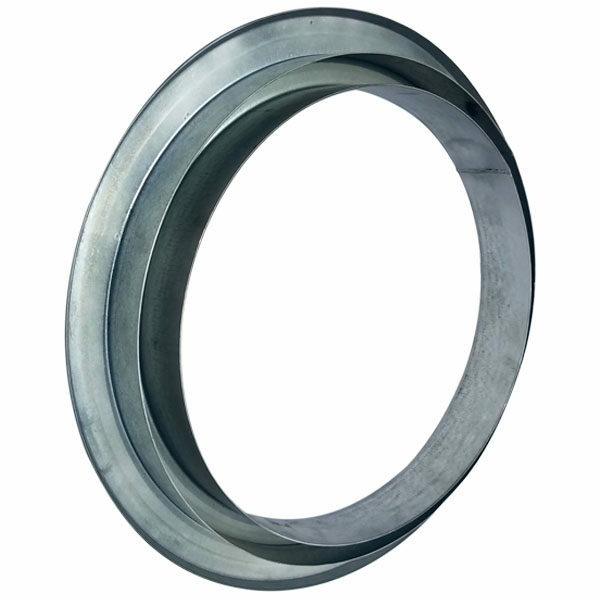 Suitable for use on all systems ranging an internal pressure of -6 inch WG to +10 Inch WG. 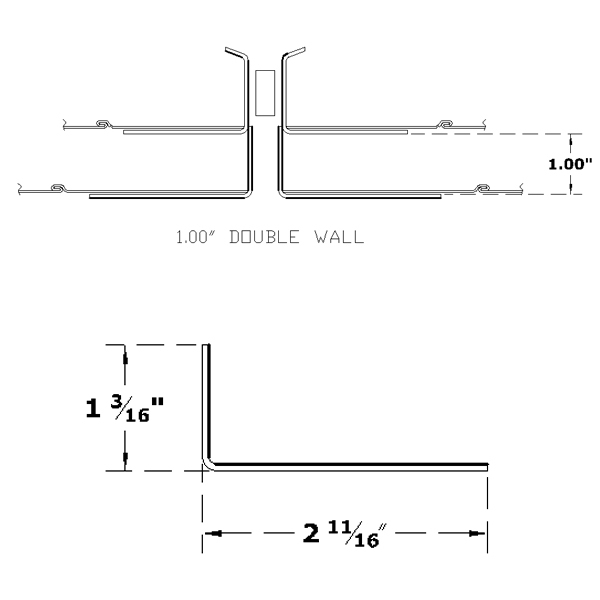 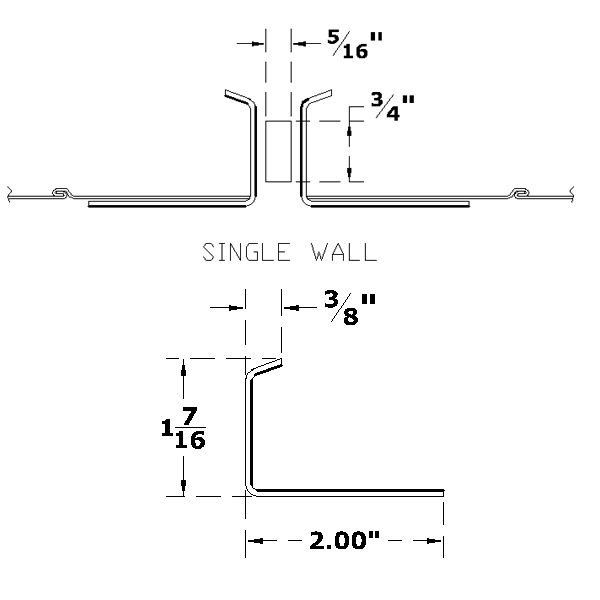 Aluminum, stainless steel, paint-grip, and PVC-coated steel are all available upon request.